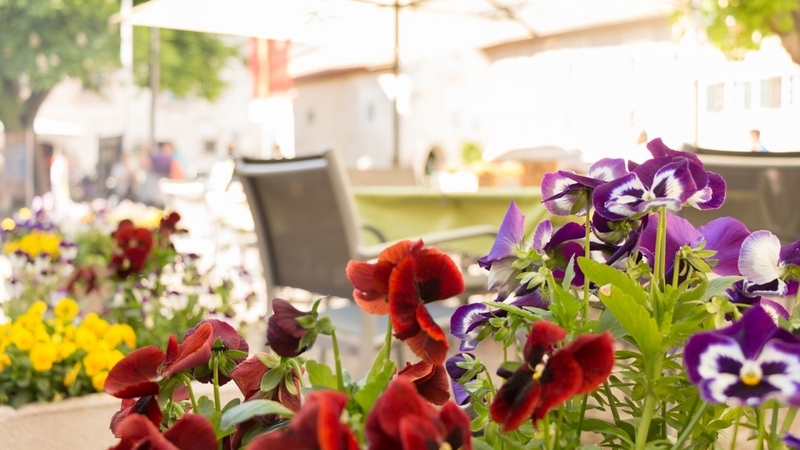 Lovingly renovated apartments and comfortable rooms in the centre of Glurns, good cuisine, sun terrace – ideal for hiking and cycling! Welcome to Gasthof Weisses Kreuz & to Didi’s Apartments in Glurns! The since 1912 family-run Gasthof Weisses Kreuz is located only 50 m from the historical centre of the small city Glurns in Vinschgau. The shops, restaurants and bars can easily be reached on foot. As well, our guesthouse is the ideal starting point for discovery tours of any kind. In our historical inn, we offer comfortable rooms with own bathrooms. 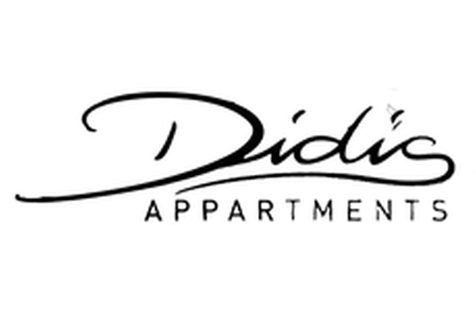 In Didi’s Apartments, we offer lovingly renovated apartments of about 50 m² each. The bedrooms are made of local pinewood and an elevator takes you up to the second floor. Dogs are allowed. The sun terrace of 50 m² is perfect for relaxing and regenerating moments. In addition, you will look forward to the personal service in our traditional accommodation. In the comfortable and rustic restaurant, you can enjoy local specialities, Italian and international dishes as well as fish and game. For their preparation, we partially use our own products. The surroundings of the apartments and of Gasthof Weisses Kreuz in Glurns is ideal for discovery tours in any season of the year. Vinschgau valley is a paradise for hikers and cyclists. A bike deposit is available on site. With VinschgauCard, our guests can use all means of public transport for free and will receive numerous other advantages. We are looking forward to welcoming you soon!